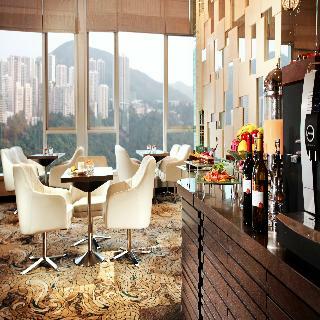 Crowne Plaza Hong Kong Causeway Bay is the perfect place for both business and leisure travelers. 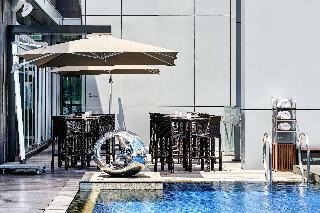 Nestled in Hong Kong's famous commercial and shopping district, it provides easy access to key Hong Kong attractions. Our 263 spacious guest rooms and suites are equipped with the latest hi-tech facilities and we are renowned for our excellent service.The hotel is also well-complemented with restaurants, bar and facilities such as an outdoor rooftop swimming pool and a business center. 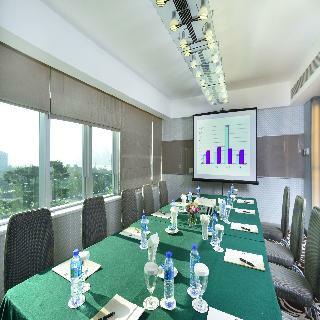 Guests can rest assured knowing that they are enjoying the finest facilities in spacious comfort. Conveniently located in Hong Kong's leading commercial, shopping and entertainment district, this luxurious hotel is within walking distance of Tin Hau Temple, Causeway Bay Plaza, Times Square and SOHO. This stylish establishment enjoys magnificent unobstructed views of Hong Kong's famous Victoria Harbour and offers a wide range of different room types to suit all clients' needs, ranging from standard rooms to Metropark Suite, a spacious area providing high-tech entertainment facilities with a private Jacuzzi. Clients will appreciate the complimentary breakfast, afternoon tea and evening cocktails as well as the free broadband internet access service. As for the rest of facilities, they may plunge into the outdoor pool in the rooftop or enjoy an innovative and dynamic cuisine in the restaurant. This hotel is beautifully situated at the heart of Causeway Bay, offering guests the perfect setting from which to explore the surroundings. The hotel is located in close proximity to the area's most prominent businesses, shopping opportunities, dining options and entertainment venues. This charming hotel appeals to business and leisure travellers alike, greeting them with warm hospitality and the promise of comfort and convenience. The hotel features beautifully-appointed guest rooms, which come complete with modern amenities. The hotel affords guests a number of excellent facilities, ensuring an enjoyable stay. This hotel is situated in one of the most sought-after locations in Causeway Bay, nestled in between a quiet local neighbourhood and the excitement of the bright city lights. 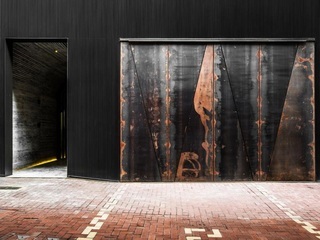 Designed by the internationally acclaimed Japanese interior architect, Koichiro Ikebuchi, this chic and fashionable hotel combines convenience and tranquillity. The luxurious rooms come equipped with satellite/cable TV, Internet access and a safe. There are en-suite bathrooms in every room and each one is fitted with an overhead rainforest shower. Furthermore, minibars can be found in all of the rooms and tea and coffee making facilities also feature. Guests will enjoy the hotel's magnificent spa area. 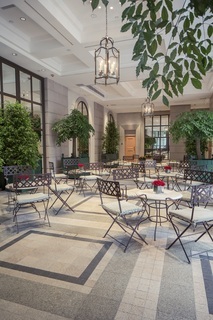 Featuring an open kitchen and a cosy atmosphere, the restaurant serves a range of international cuisine from an à la carte menu at breakfast, lunch, high tea and dinner. A buffet is also served 3 times a day.. 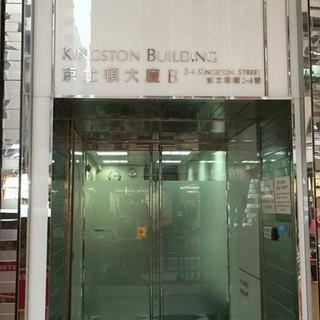 This 3 star hotel is located in the city centre of Hong Kong. 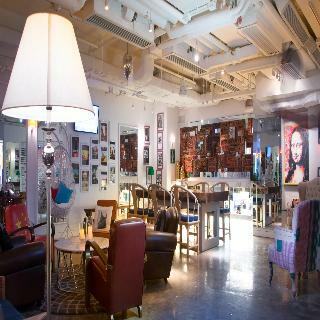 It is a short drive away from the Lan Kwai Fong and the nearest station is Causeway Bay Station. All 282 rooms are equipped with hairdryer, safe, trouser press, ironing set and air conditioning. Efficient staff. Clean room. 10min walk to subway station.